I just had to share some new arrivals that I'll be drawing more ration recipes from. I'm super excited and am totally in love with these little menu planners! Week 8 has arrived in my ration cooking project and I am sweeted out. In our family we have 3 birthdays that are each 2 weeks apart, and Valentine's Day in the middle doesn't help. We quickly become tired of cake and ice cream. I'm seriously thinking of threatening our son with no cake or ice cream for his upcoming birthday. I just don't want any more cake in the house! Maybe I can convince him of a berry pie with custard or something of that sort? Just something not very sweet. So, naturally, with having sweets-overload I wanted to make something more savory this week. I flipped through some British recipes in my Victory Cookbook compiled by Margeurite Patten and found just the one - Scalloped Vegetables with Bacon. This week has been a little crazy, so I needed a quick rationing recipe to whip up before the week was out. 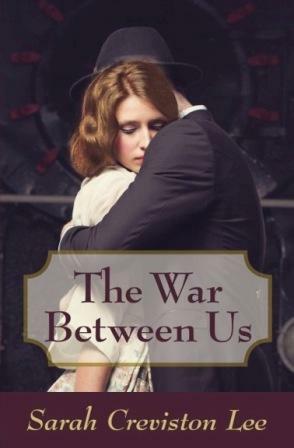 I can really sympathize with women during WWII who had busy lives helping with the war effort in their various ways, keeping the home running, feeding and caring for their children, etc. Having an easy snack or dessert to throw together not only helped round out the meal, but psychologically it would have better helped the family be able to cope with wartime conditions. This is true for any disaster/tragic scenario you could think of - having comfort foods helps keep a feeling of normalcy and keeps the shock at bay. My husband and I just discussed last night about starting up reenacting as a family. This is the first time we've seriously considered it. 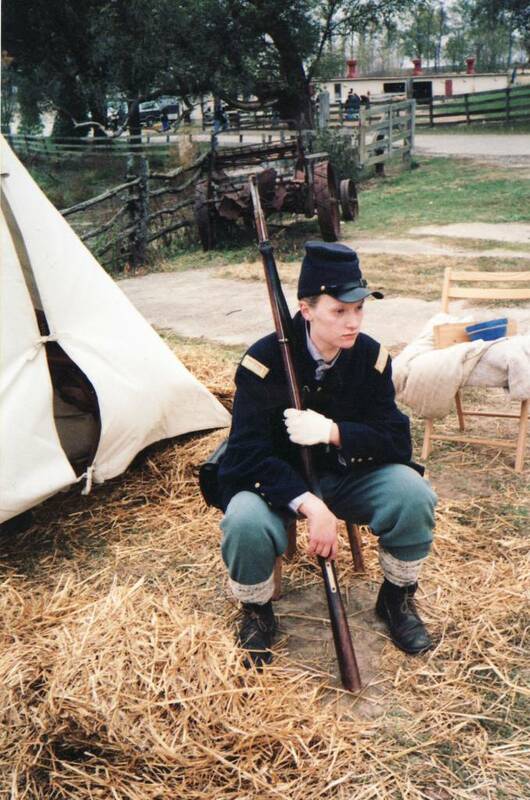 I did Civil War reenacting as a teenager, and as I was homeschooled through high school, this was my biggest social time. Even my "prom" was my own Civil War coming out ball at the beautiful Hannah House in Indianapolis. I grew out of it/became disenchanted with reenacting in my early 20s for various reasons. One big part was the stupid politics and the other was that I found it pointless. I wanted something meaningful to do, but as a single young 20-something, the opportunities weren't that many. I did participate in dress competitions and did well at those, but it wasn't very meaningful in regards to teaching history. Not to mention I discovered that I really don't like the 1860s very well! Okay, I just had to pass on this link that my friend Mairi shared on Facebook, because I find it so stinkin' hilarious! "19th Century Callings Cards Guaranteed to Score You a Date" courtesy of The Art of Manliness blog. What do you think? Would you talk to a guy that handed you one of these? This has been another eventful week of life with my whole family progressively falling ill starting Sunday and Winter Storm Pax dumping about 20" of snow on us. Yikes! Thankfully I'm feeling better today and I was able to finally turn some attention to this week's rationing recipe. I've been interested in the wide variety of WWII desserts using gelatin, flavored and unflavored, which are so iconic to America's food history. In my perusals I assumed I would see a ton of Jell-O brand advertisements, but I haven't seen any so far. That isn't to say the ads aren't out there, I just haven't seen the ads in the magazines I've looked at. 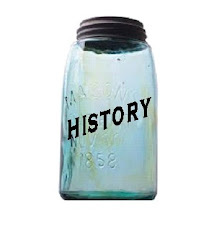 (Jell-O officially started around 1900. Click on the link to read a history.) In all the 1940s recipes I've read, they all call for unflavored gelatin or a fruit-flavored gelatin, but don't specify any particular brand. 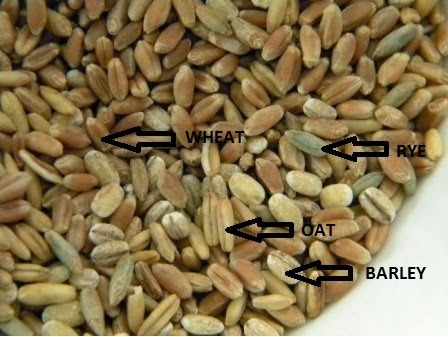 This week's ration recipe might come as a surprise, because there is no recipe! I promise I didn't cop out! We had an ice storm and were without electricity and internet for 2 days. It's been a little stressful, but we made it through and I'm still catching up on so many things. We did have our generator running off and on, and therefore had periodic access to our microwave, but that does not make for easy or authentic 1940s cooking/baking! 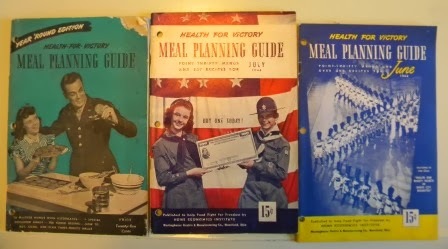 So, during the miniature crisis, it got me thinking about "quick and easy" meals during WWII. What could I do for rationing that didn't use the stove or oven, but I could get by with using the microwave? Well, early one limited-power and internet-less morning, I was flipping through the December 1942 Ladies' Home Journal borrowed from my good friend Lori. As I flipped along I came upon two different soup ads - one for Campbell's and one for Heinz. And I thought... "This could work!" I was filling out a ballot for ALHFAM and one of the people running for a position, Kristyn Watts, had something really interesting to say. I found myself nodding my head as I have had similar thoughts myself. Here's what she had to say: "I feel the most important issue facing ALHFAM is connecting the relevance of agriculture and history with today's technological society; whether communicating the story of origin or its current role in the world of instant gratification. Unfortunately, budgets leave scant room for agricultural history and it falls on our shoulders to make it available."